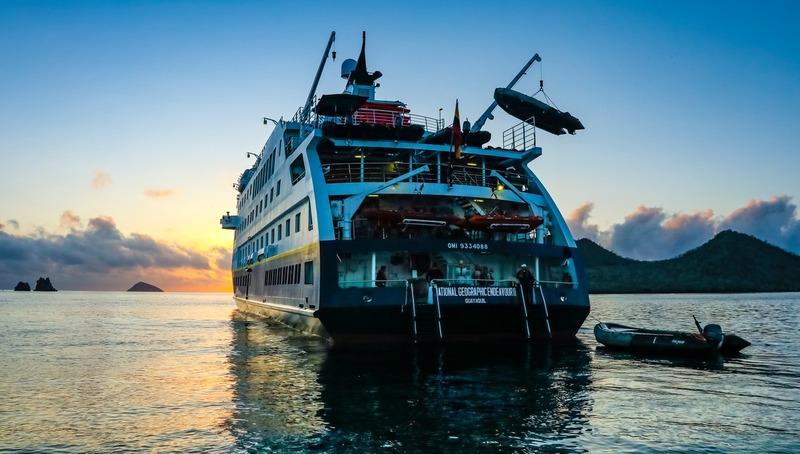 When regular conventional cruisers first look at expedition cruise options, they are often initially taken aback by the fares. "How come it is so expensive?" they ask. The more crew you have per passenger, the more expensive the cost to the customer. So, for example, with a crew/passenger ratio of 70 to 100, each passenger's per day cost has to pay 70% of a crew wage. What's more, expedition crew understandably earn wages that are a lot higher than the industry average. This is because it is very demanding to operate remotely, with little 'down time'. They need to be more specialised, and exceptionally well trained. Every cruise has a number of fixed costs which on a large ship are spread between a large number of passengers. On a small expedition ship those costs are spread between a much lower number. 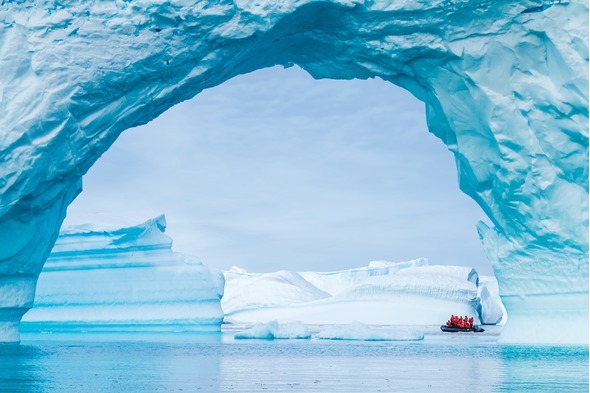 Expedition operators incur higher fuel costs than most operators, using high grade fuel throughout, and particularly expensive fuel in the protected polar regions. Shoreside experiences are provided at no additional cost, often in remote areas, usually using the company's own zodiacs which need maintaining, fuelling and crewing. The operator needs to pay expenses to villagers for access to their land, agree on ancillary benefits to the community and so forth. When you are operating in remote areas, your doctor has to be of an excellent standard and have superior facilities, as in an emergency, he will have no fall-back position. For the crew's basic needs, there is no option to use medical facilities shoreside. The majority of ships are built for shorter 7 to 10 day cruises. 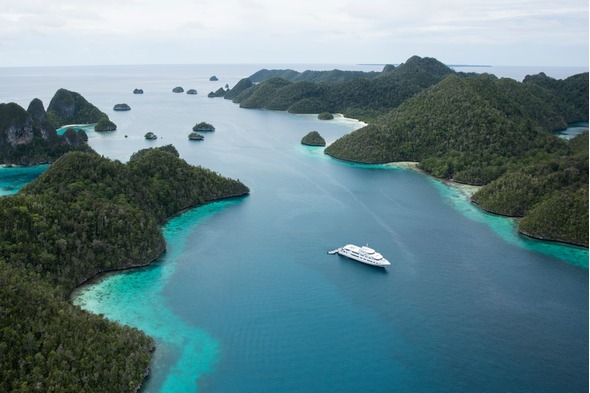 Expedition vessels often need to travel for three weeks or more without the opportunity to stock up. This means that a larger proportion of space is dedicated to storage than on conventional ships, whether that be for fuel, food, hotel equipment or technical consumables. And the very act of provisioning, away from major ports, is much more expensive, and presents additional (expensive) logistical challenges. 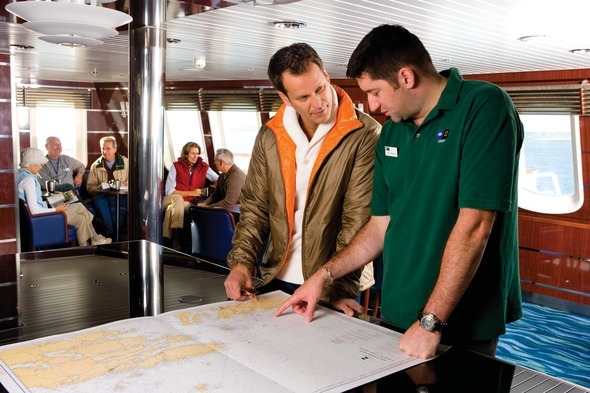 When you are operating off the beaten track, itineraries cannot be planned from an office with a guide showing sailing times from one port to another. 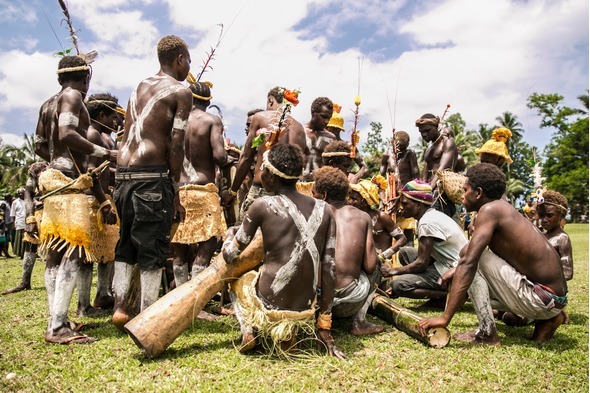 Someone has to physically go to the area and research the itinerary in depth, developing partnerships and a support network in areas where no such thing already exists. Expedition vessels carry with them a number of costly experts, including naturalists and highly trained and knowledgeable expedition leaders, all of whom need to be paid and also accommodated on board the ship. You will frequently find expedition operators have a strong ethos of responsibility, giving back to local people in the form of financial support. Not to put too fine a point on it, expedition cruising is dangerous! 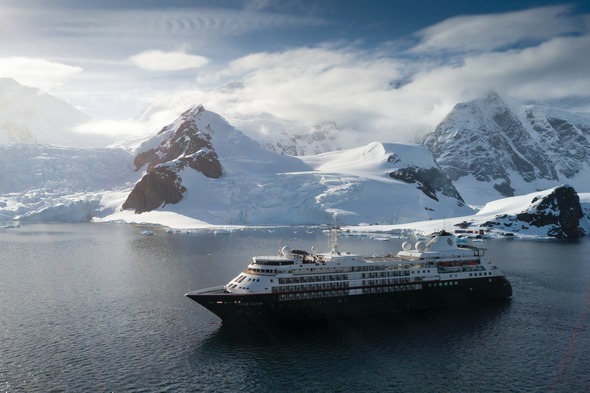 You really are operating in remote and inhospitable areas, often inadequately surveyed or unsurveyed, and so not only do your staff need to be exceptionally experienced and well trained; furthermore, insurance costs are understandably far higher than for ships operating close to home in familiar waters.